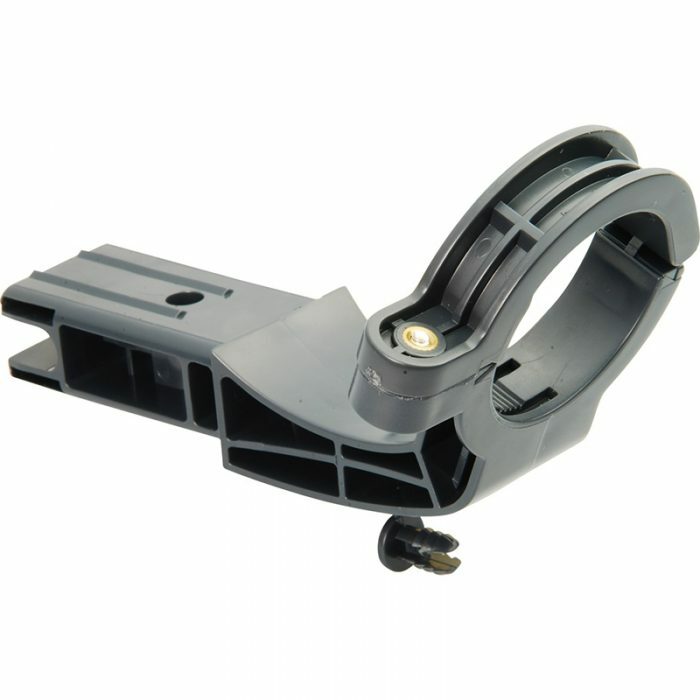 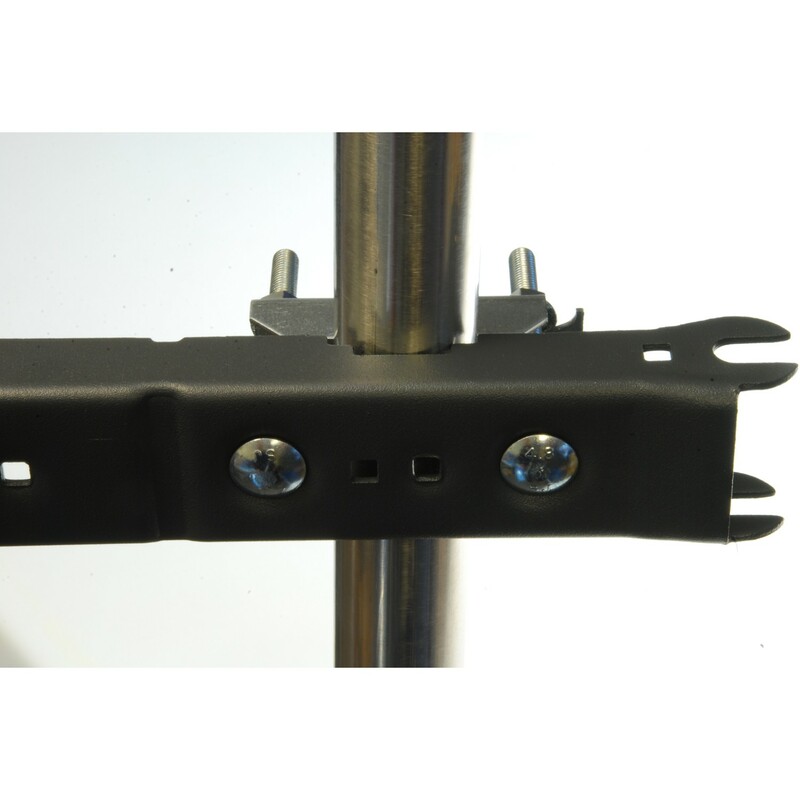 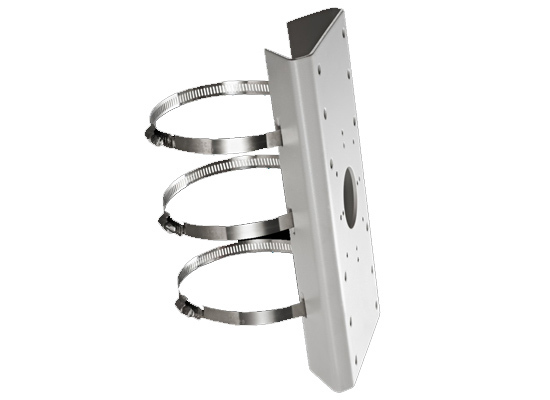 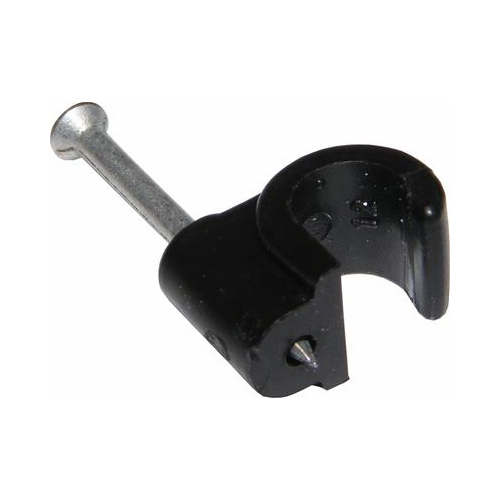 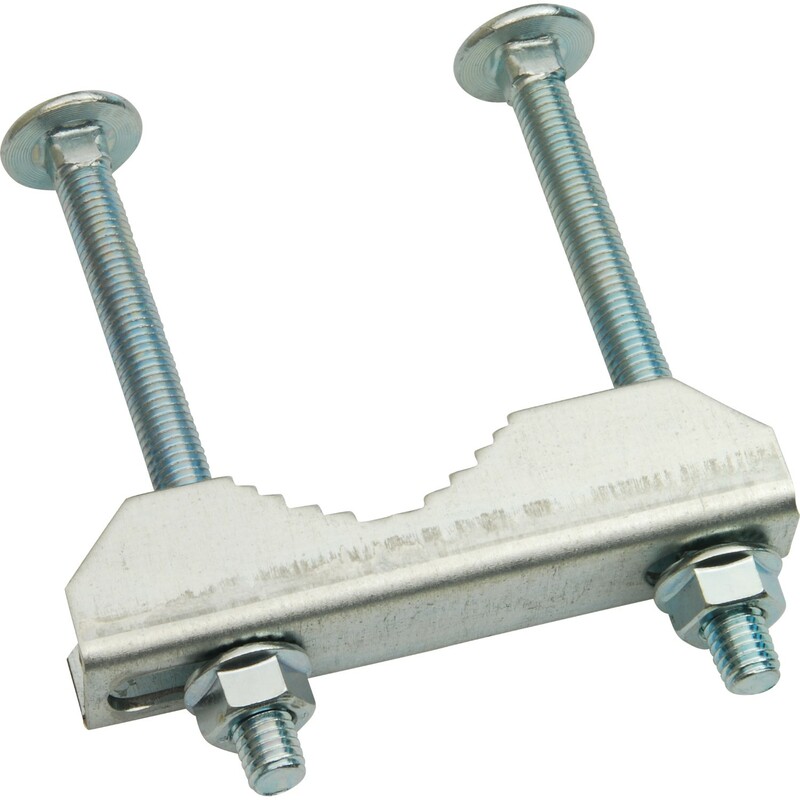 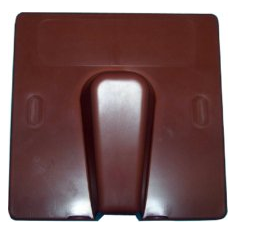 This U bolt bracket by Triax is suitable for mounting a Sky MK4 Satellite dish on a pole. 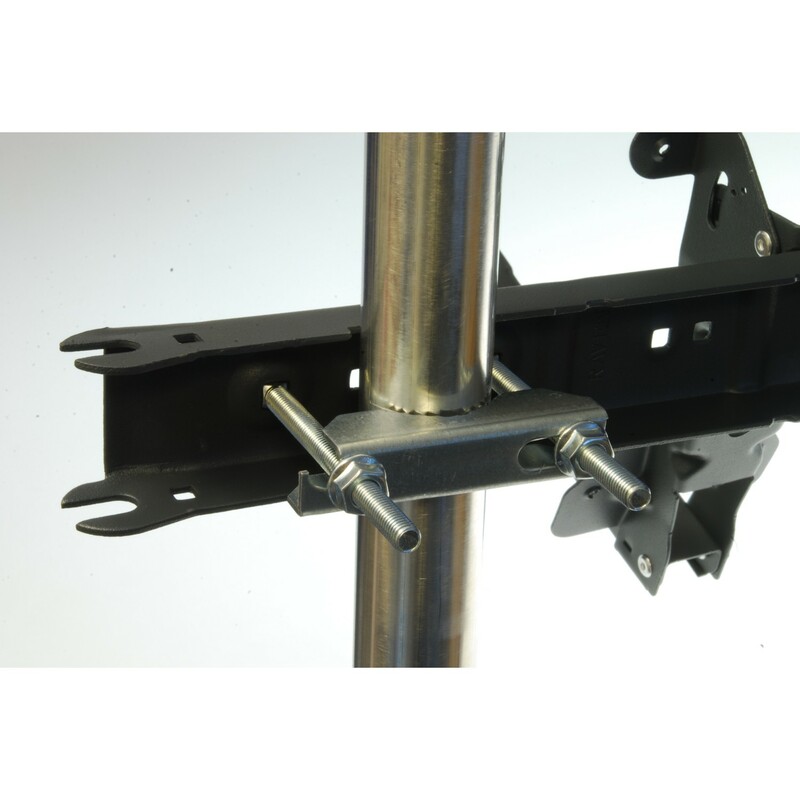 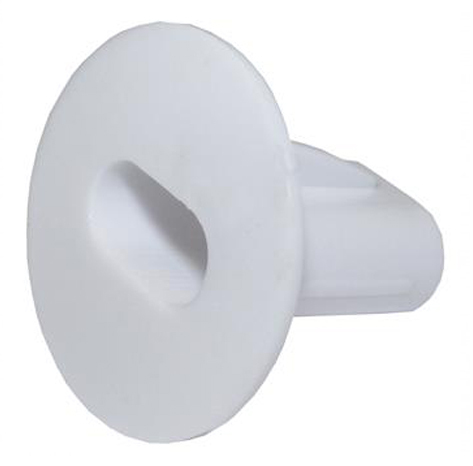 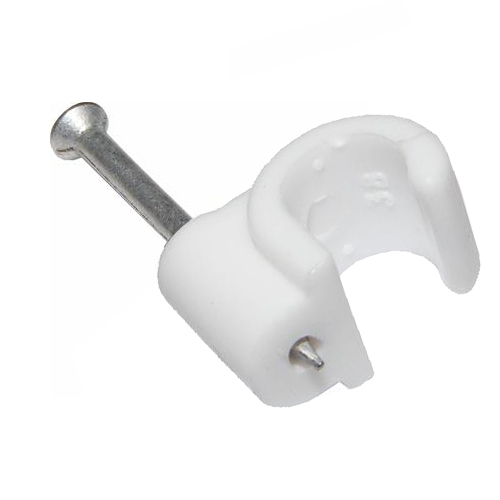 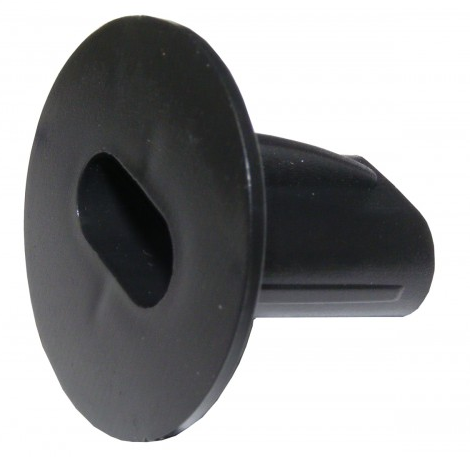 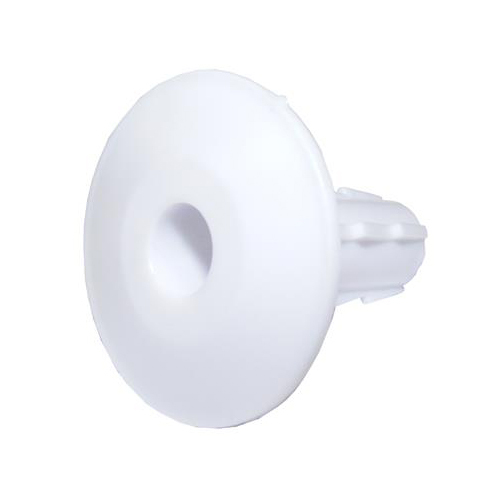 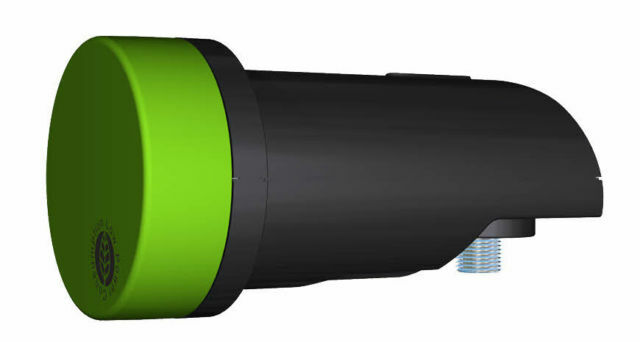 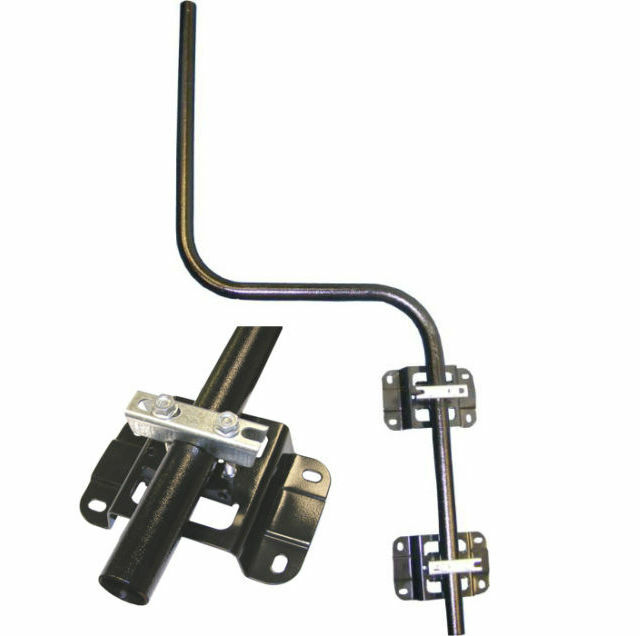 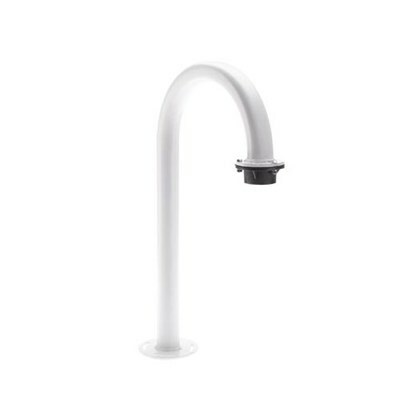 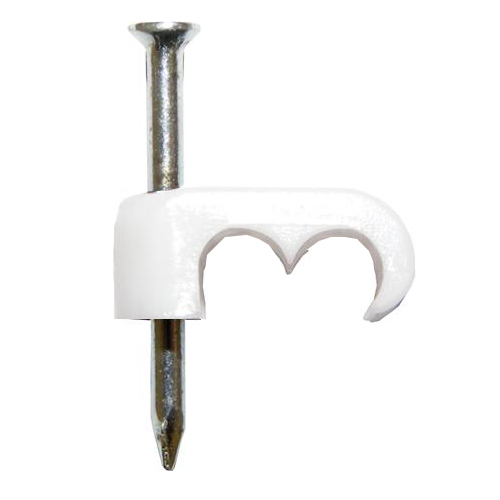 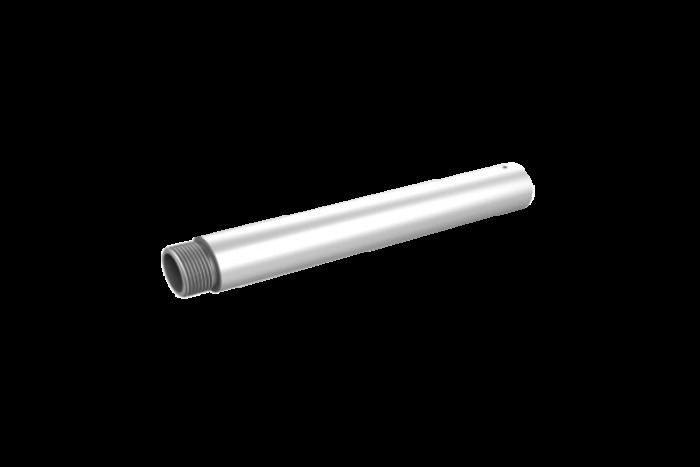 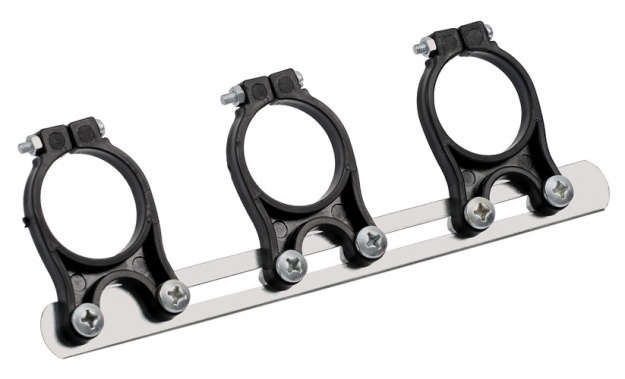 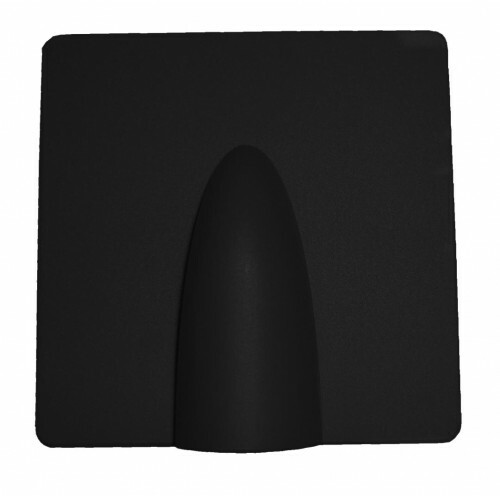 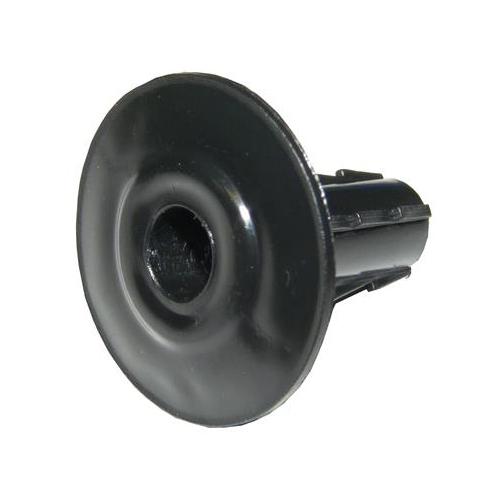 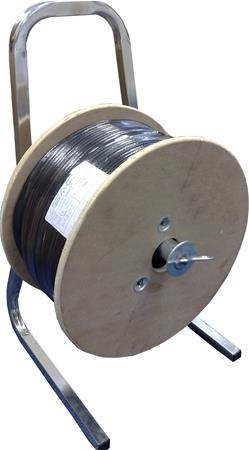 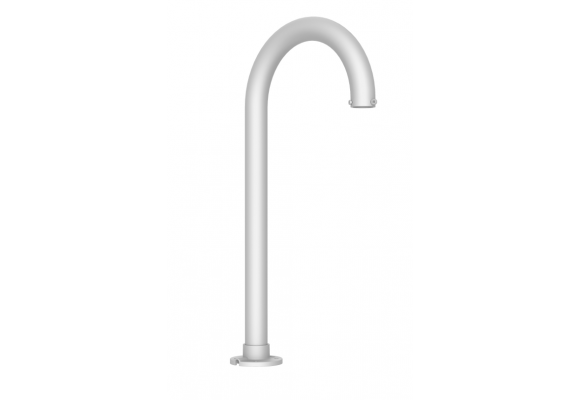 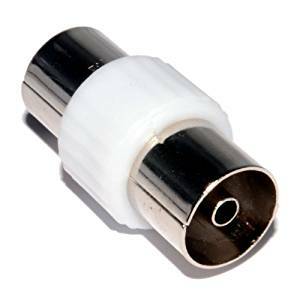 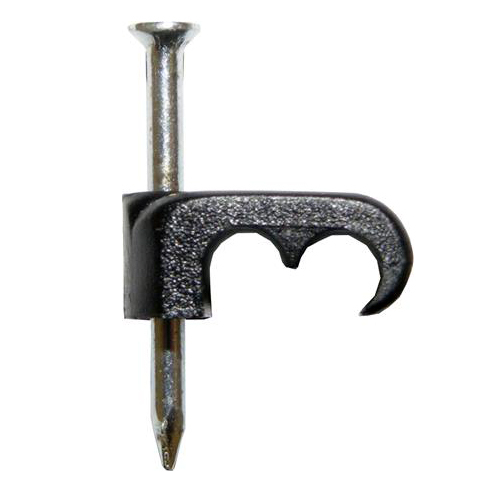 The bracket is a universal fitting and will fit poles that have a diameter of 20-60mm. 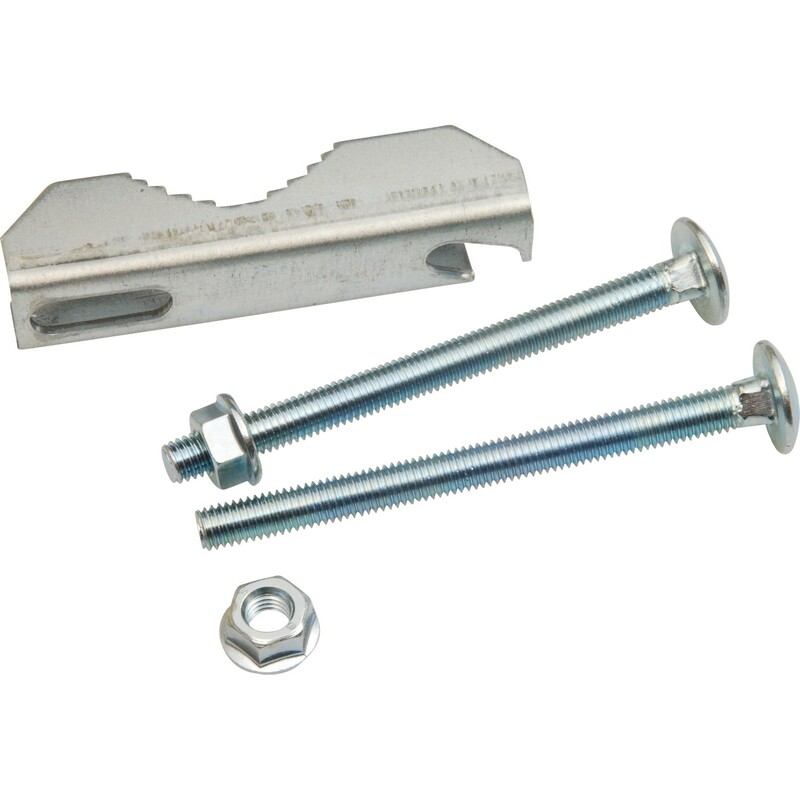 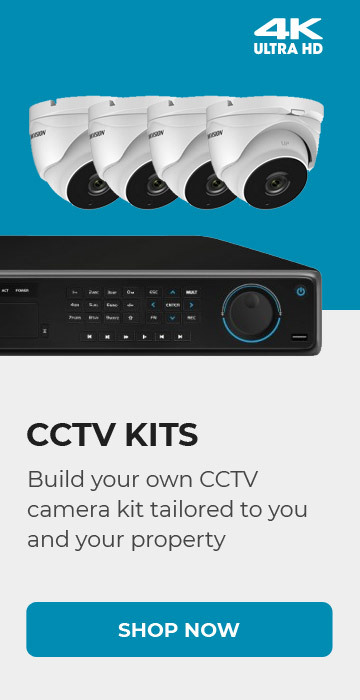 The kit consists of 2 bolts, 2 nuts and the tension bracket.